American Youth Football, Inc., established in 1996, is an international youth football organization established to promote the wholesome development of youth through their association with adult leaders. Rules & regulations are established to ensure that players play in an atmosphere of safety with a competitive balance between teams. AYF is on a mission to GIVE BACK to the community. 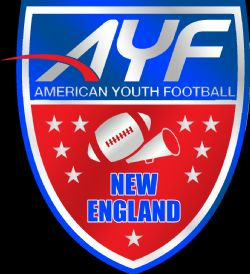 The NFL recognizes this firm commitment and AYF has been made a national youth partner of the National Football League.